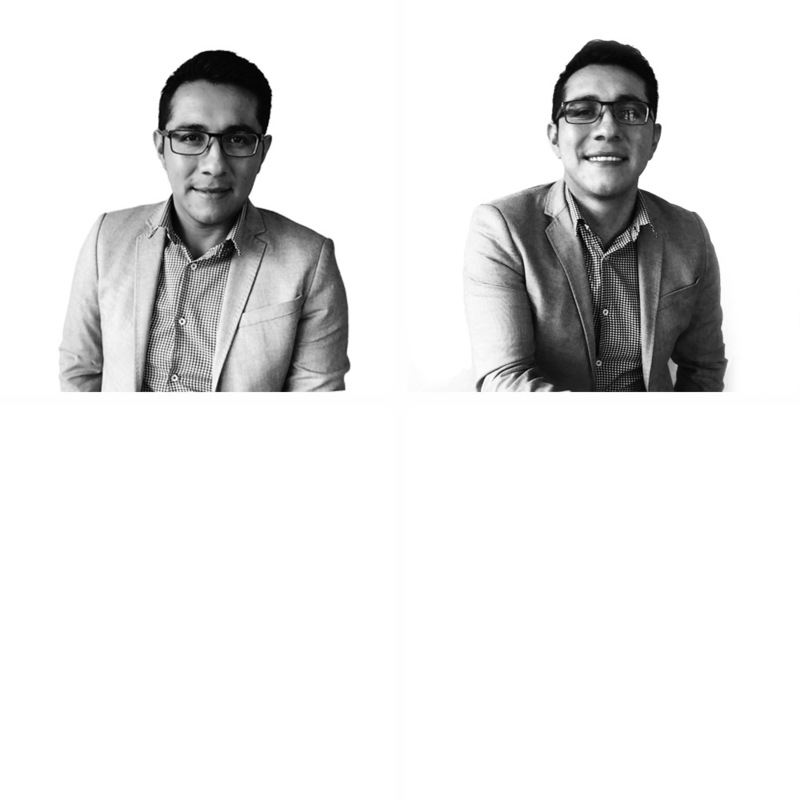 Sergio Villanueva is operations officer for finance and administration at Fundación Capital in Mexico, where he handles internal controls, processes and activities related to administration, finance and human capital in order to secure office resources. He has experience working with international NGOs and has participated in seminars on donor regulations and institutional capacity strengthening for civil society organizations in Mexico and Colombia. He has also facilitated workshops for young entrepreneurs. Sergio has an associate’s degree in strategic planning and human resources from the National Autonomous University of Mexico (UNAM).